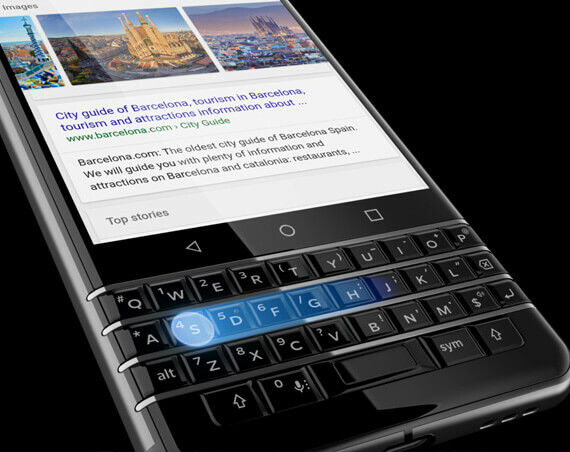 BlackBerry’s new device, the BlackBerry KEYone, is getting all the attention this week, primarily because of its nostalgic, aesthetic QWERTY keyboard: A 35 key physical keyboard with capacitive touch support. The phone also comes with a Qualcomm Snapdragon 625 processor, Android 7.1 Nougat, BlackBerry Hub software, and more features. In addition, the KEYone features a large battery, a 3505 mAh battery with quick-charge capability, and power management tools like Boost for faster charging. On its website, BlackBerry writes that the phone is secured with its security software, a DTEK security monitoring app, and Android security updates. In order to make it easy for developers to integrate with Yelp’s data, the company released developer access to query its data via GraphQL, its graph query language. This is available immediately through Yelp’s developer program. In addition, Yelp is rolling out a developer beta program for its API. Right now the only component to it will be the GraphQL, according to software engineer Tomer Elmalem in a blog, but Yelp will add more content and features over the next few months. OpenText announced the Release 16 Enhancement Pack 2, the second enhancement pack for OpenText Release 16. This is the company’s integrated digital information platform that enables customers to digitize their business processes and manage information that goes across the entire enterprise. Release 16 brings new user interfaces, intelligent search, embedded analytics, reporting, and better mobility.